From long hours to bad bosses, a number of issues can arise in the workplace. However, out of them all, most workers find that having unclear goals is their biggest source of stress. 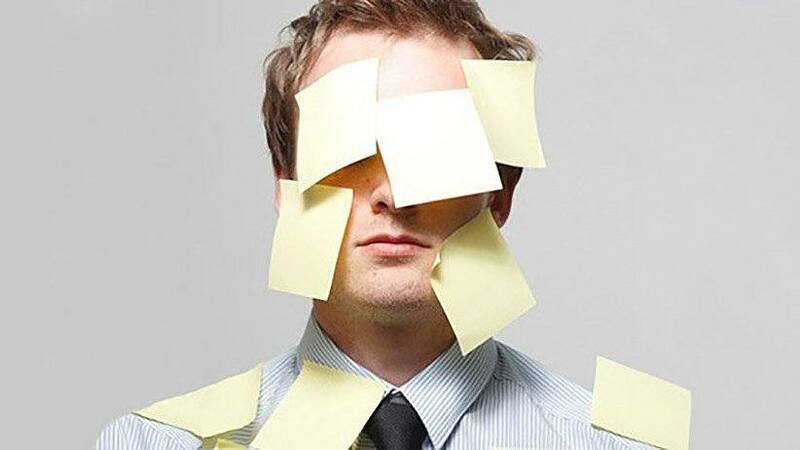 Polling more than 10,000 men and women in the technology industry, job website Comparably uncovered the top stressors for people at work. Above having a long commute, difficult co-workers, a bad manager or long hours, the majority of workers said “unclear goals” was the most stressful aspect of their careers. In fact, 42 percent of workers admitted to being stressed by this goal ambiguity, with “commute” and “bad manager” tying for second, each with 16 percent of the votes. And it looks like the last thing people are worried about are long hours (12 percent), after having difficult co-workers (14 percent). Across every department within the tech industry, including admin, engineering, marketing and legal, as well as both men and women, “unclear goals” was the most popular response for the primary source of work stress. Although, for people ages 61 to 65, goals were less of a priority -- in fact, having unclear goals matched having a bad manager, both receiving 31 percent of the vote of this older cohort. To the contrary, workers between 31 and 35 and workers with master’s degrees had the highest number of participants (45 percent) agreeing that unclear goals was the most stressful area. People early on in their careers are also the most stressed about defining their goals -- 44 percent of workers in the first, second or third year of work say unclear goals are top stressors.